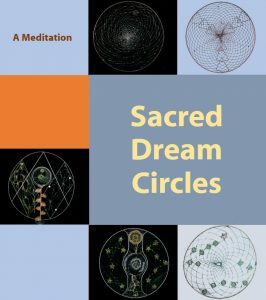 There are 13 Sacred Dream Circles In this DVD. 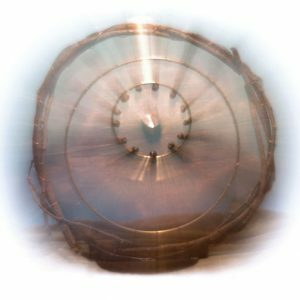 You will be able to stop the video at any time to view and reflect on each one of the Sacred Dream Circle pictures. This can help you to go deeper into your meditation. 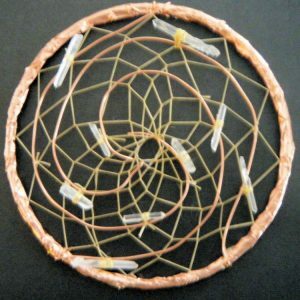 May we all be blessed as we hold the sacred threads in mending the hoop. 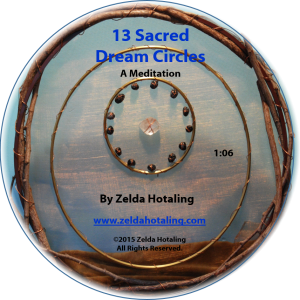 Zelda’s introduces you to her 21 seven foot Sacred Dream Circles, complete with photographs of each one. She interprets the meaning of the symbols within each Circle. You can be a part of the project by owning one of these. These seeds help support the project to travel around the world. Three options to choose from.